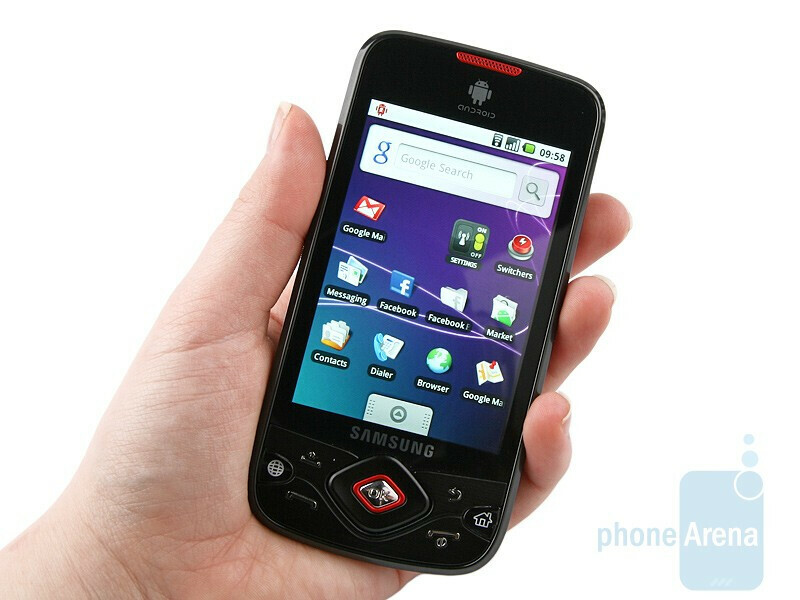 Samsung has officially announced the market release of their second Android-based handset for Europe - the Samsung Galaxy Spica i5700. The model, named after the brightest star in the constellation Virgo is the first device running the mentioned operating system and capable of DivX and Xvid playback right out of the box. In our review of the cell phone we mentioned it´s quite good at that and moreover, offers good in-call quality and robust battery. As a whole, the Samsung Galaxy Spica i5700 is a respectable Android-powered option. Despite Samsung´s earlier announcement, we´ve been unable to come across the phone at any online store worldwide this far, so we still don´t know what its price is. But we expect to find this out soon enough.